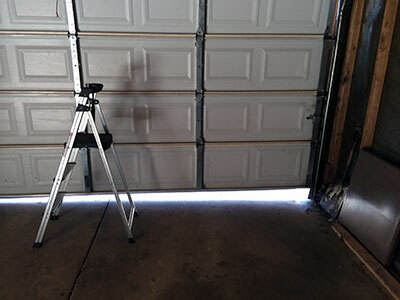 There are many steps a garage door owner can take to ensure that his door is at its best condition. Some basic steps should be carried out regularly, while more complicated steps can be done less frequently. 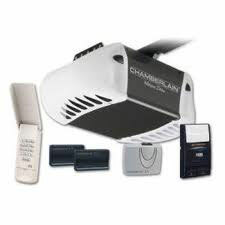 Servicing your garage door yourself is a good skill to learn, as it will save you a lot of hassle. Lubrication maintenance should be carried out on all moving parts of your garage door. Doing so can add years of operation to your door, and makes the general use of it a lot easier and less frustrating. White lithium grease is well suited for the chains and screws, while overhead springs can be treated with spray lubricant. 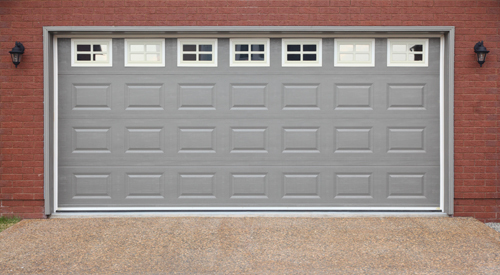 Garage doors move up and down more than a thousand times a year on average. That’s a lot of vibration and movement, and it can loosen essential parts of the door. You should examine all bolts and roller brackets, and tighten them with a socket wrench. Your door will both move smoother and be less likely to cause damage or accident. An unbalanced door puts a lot of strain on the opener every time it is used. Pull the release handle to disconnect your opener, and move the door up halfway manually. If it stays, it is properly balanced—if it does not, it needs to be rebalanced. A door which moves smoothly and silently and does not jerk or grind is in good health. Scraping noises are another red flag, and so is lack of symmetry. Grease and tightening can alleviate most issues with this, but sometimes it can be necessary to take extra measures. Make sure to examine the door itself regularly. Wood could be damaged by water, the paint might be chipped or peeled, steel can develop rust and the least goes on. These issues need to be attended to as quickly as possible when they happen in order to avoid escalation. Washing your door regularly with a mild cleaner makes sure it looks good at all times. Proper garage door maintenance makes sure that your door stays healthy for longer, and noticing issues that may require panel replacement or other actions early will save you a lot of trouble later on.